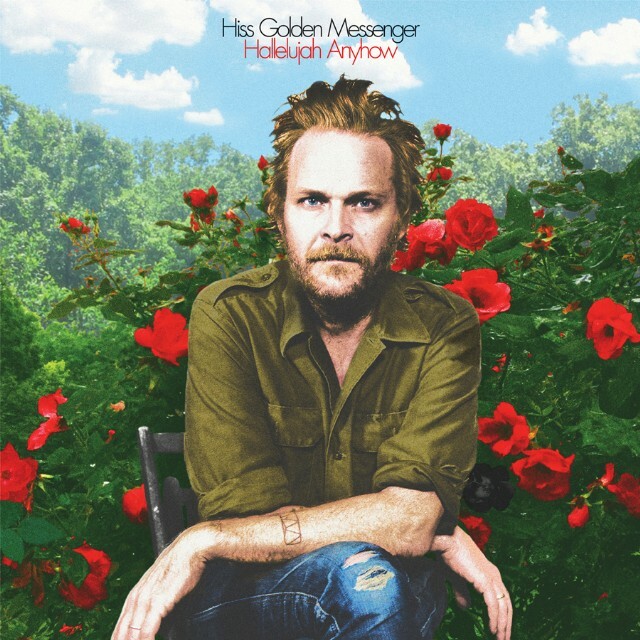 Hiss Golden Messenger, the Durham, North Carolina-based alt-folk band fronted by erstwhile folklore scholar MC Taylor, have announced a new album, Hallelujah Anyhow. It’s out September 22 from Merge, less than a year after 2016’s well-well-recieved Heart Like a Levee. 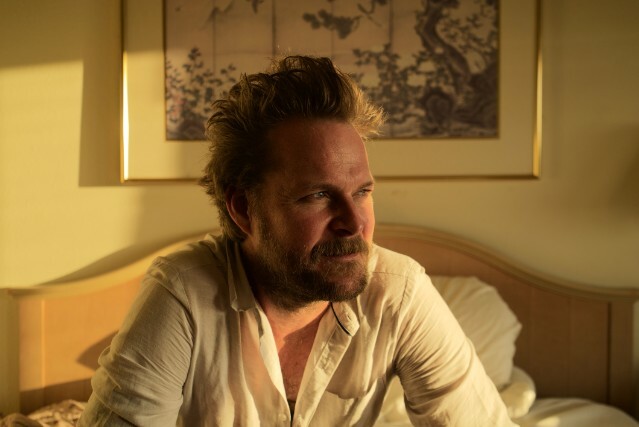 Taylor hasn’t released any new songs yet, but while we wait, here’s last month’s standalone single “Standing in the Doorway.” See the Hallelujah Anyhow album art and track list below; see Hiss Golden Messenger’s upcoming tour dates here.